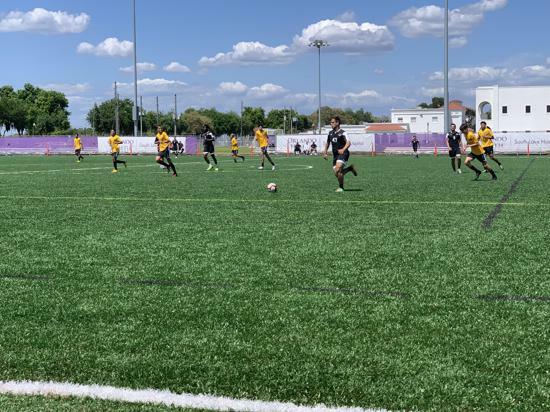 On Saturday, March 30, Orlando City B kicked off their Season and Home Opener at Montverde Academy in a competitive match against FC Tucson. 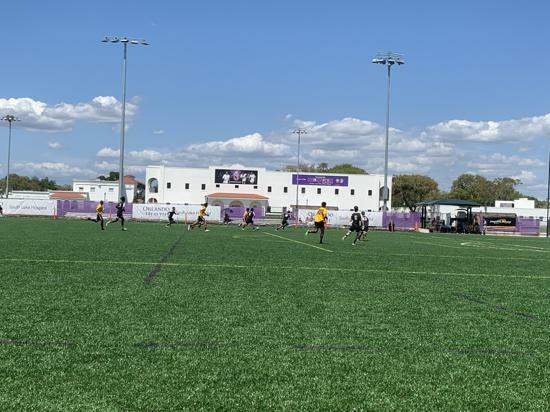 Mike Potempa, General Manager of OCB and the Soccer Institute at Montverde Academy (SIMA), wanted to recognize his SIMA alumni for the efforts that made Montverde Academy home to this professional team possible. Saturday was a busy day on campus with SIMA events including an afternoon alumni match with the alumni squad winning 3-2. Before the match, Potempa gave an inspirational testament to the value of the program, giving credit to the efforts of those who have come before. Potempa was head coach to many of the alumni present and has made a strong impact in their lives. 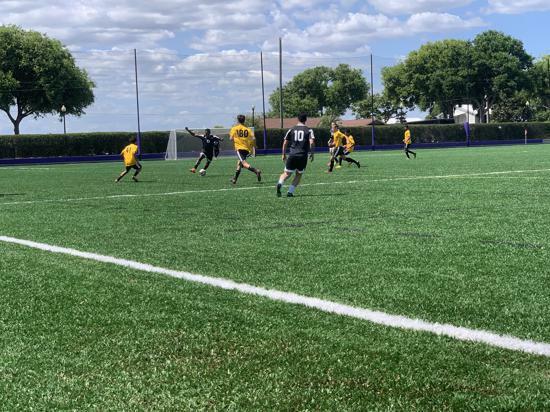 During their time at Montverde Academy, SIMA teams held an undefeated record for eight seasons including National High School Championship wins. 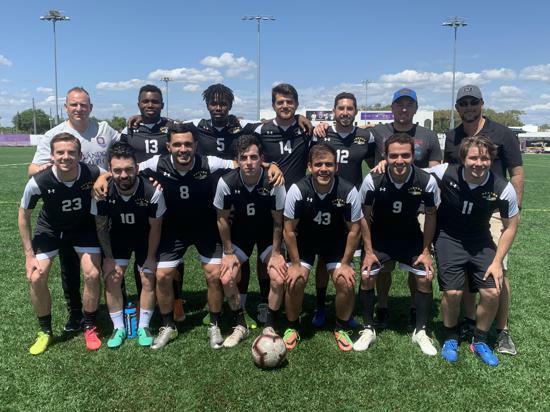 Many of the returning alumni are no longer directly involved in the sport of soccer but have carried the values that the SIMA program taught them to other successful careers after their graduation. Some of whom are working at Montverde Academy in various capacities including Saul Chinchilla ’14 a middle school psychology teacher, David Graydon ’13 in the Learning Support Services department and Anderson Cardoso ‘12 with the SIMA program. 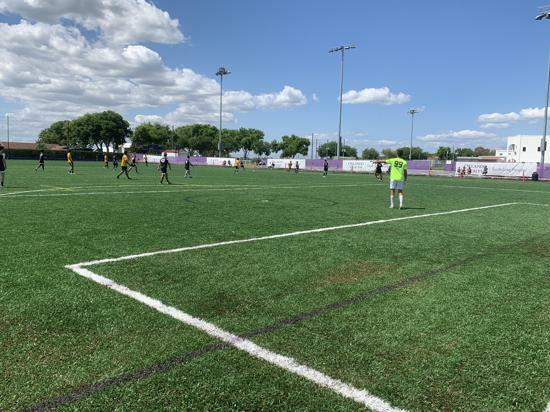 Potempa wanted to instill in his current student-athletes that there is value to be had on campus and within the program that exceeds the sport of soccer. Despite finding careers outside of the playing field, these SIMA alumni all went on to attend a college or university to compete in soccer and earn their degree. They attended institutions of higher education including Catawba College, Florida International University, Manhattan College, St. Luis University, University of Providence, Southeastern University, Clemson University, and University of Central Florida. 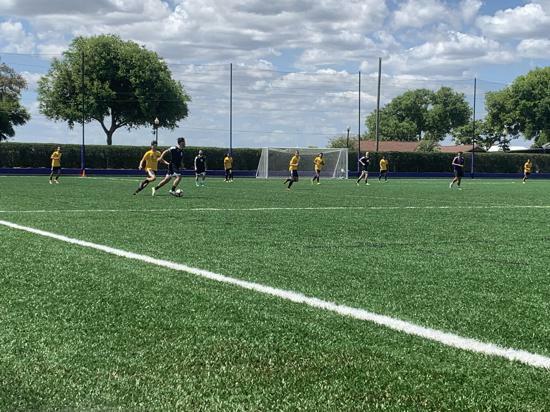 While some alumni who returned have continued their lives post-soccer, there are some that are continuing their soccer career because of their training at Montverde Academy. Abdoulaye Diop ’18 is currently playing for Eastern Florida State College and recently finished his freshman season. Etim Monday hopes to land a spot on a professional team internationally. 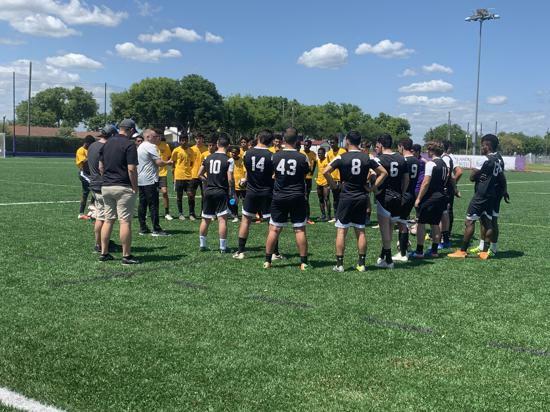 Potempa and the SIMA program want to create more than stand out soccer student-athletes, they want to create well rounded men with values beyond the pitch. 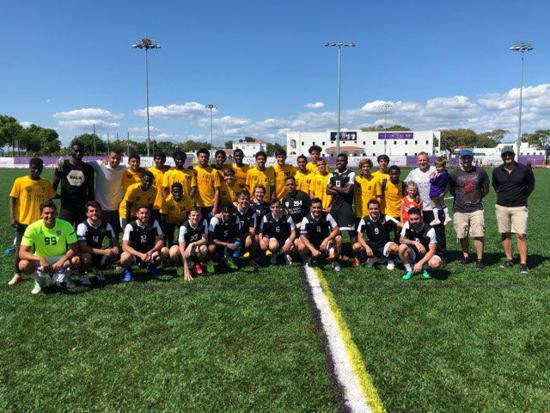 Because of the hard work of the SIMA student-athletes, past and present, Montverde Academy was able to host their first professional match on campus. Potempa did not want to leave his alumni without recognition as he knows the vital role they played in bolstering an international reputation for great soccer. “It is always a true pleasure to welcome S.I.M.A. 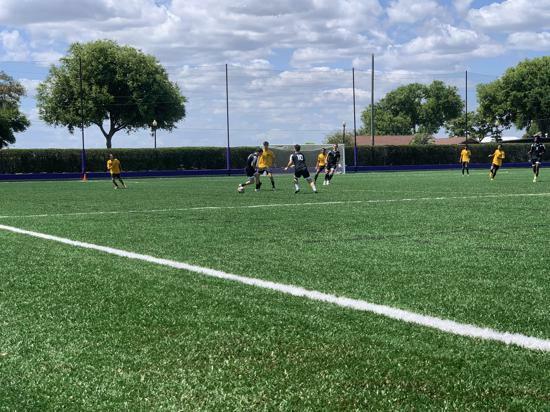 Alumni back to the campus of Montverde Academy. I am extremely grateful for each and every member of the S.I.M.A. Program who has ever made the decision to pursue their education at Montverde Academy and endure the challenges of the program to become a better person as a result. It is a tremendous feeling when a coach is able to witness former student-athletes over many generations use their education in a positive way to make a difference in the world. Some are employees in the workforce, others are professional athletes in Europe or Major League Soccer. They are also loving husbands and, in some cases, loving fathers with children of their own. This is the championship trophy for us all working in the S.I.M.A Program. When we say "La Familia" it is more than just a saying after practice or before a match. To us, once you are part of the S.I.M.A. family, you are always part of the S.I.M.A. family. The alumni know that they carry a tremendous responsibility to always represent the program according to our values and according to our beliefs. We take that responsibility very seriously and they have done a tremendous job in teaching the world what we believe in.